Whenever wired internet comes up in conversation, it's often mentioned that the U.S. has pretty slow average speeds compared to just about every other developed nation on the planet. 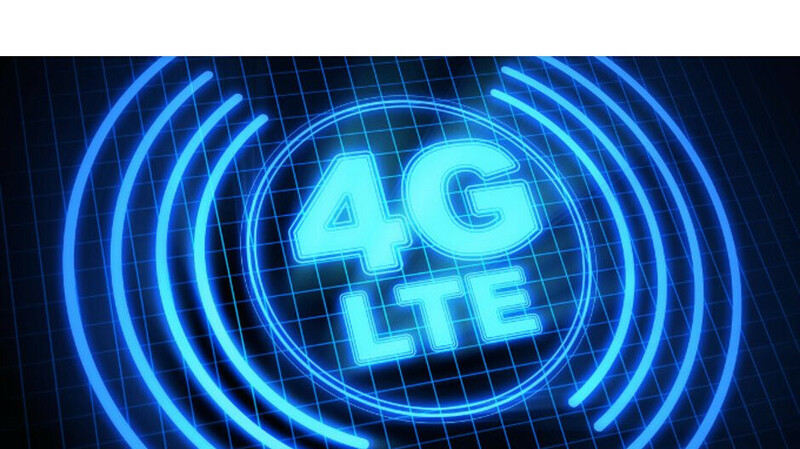 If you were hoping the U.S. could claim to do better with wireless service, we have some bad news for you, based on a study of average 4G LTE download speeds. The study by OpenSignal was mainly designed to show how congestion on 4G networks are causing slowdowns around the world and promote the idea that 5G should help to relieve the pressure. Overall, the study found that 4G download speeds varied quite a lot between the busiest and quietest times of the day. In the U.S. for example, download speeds were about 1.9x faster at the quietest time of day (28.8 Mbps) compared to the busiest time of day (15.3 Mbps). Of course, the benefits of the quiet time of day are lost on most people because everyone is asleep. Perhaps worse though, the U.S. ranked 46th out of 77 countries studied in overall average 4G download speeds at just 18.1 Mbps. South Korea was the top of the list with average speeds of 47.1 Mbps and peaks at 55.7 Mbps. The U.S. had average speeds on part with countries like Brazil, Sri Lanka, Uruguay, and Israel, while our neighbors ranked higher -- Mexico at 20.1 Mbps on average and Canada at a whopping 37.8 Mbps on average. Of course, Canada's population is about 10x less than the U.S. so congestion shouldn't really be an issue there. The study claimed video streaming was the likely biggest contributor to the speed swings, with 8PM being the busiest time in the U.S., regardless of time zone. And, also adding to the congestion argument, cities saw bigger swings in speeds than rural areas. In Sweden I have 5-120 Mbps on 4G, but I prefer 3G because then I always, regardless time of day, 25-32 Mbps!